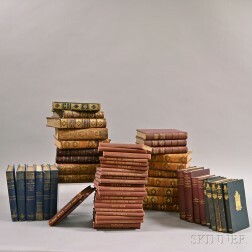 Save your search - find out immediately when "Macmillan Publishers" is available at auction! 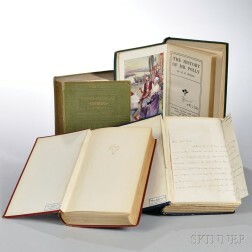 Kipling, Rudyard (1865-1936) Captains Courageous, First Regular Edition, in the Original Dust Jacket. Kipling, Rudyard (1865-1936) First and Second Jungle Books, First English Editions. Kipling, Rudyard (1865-1936) Just So Stories for Little Children, First Collected Edition.